Individually designed, spacious and quiet, each of our seven rooms are en-suite, have tea and coffee making facilities, colour flatscreen TV, free unmetered wifi, iron and luggage storage. 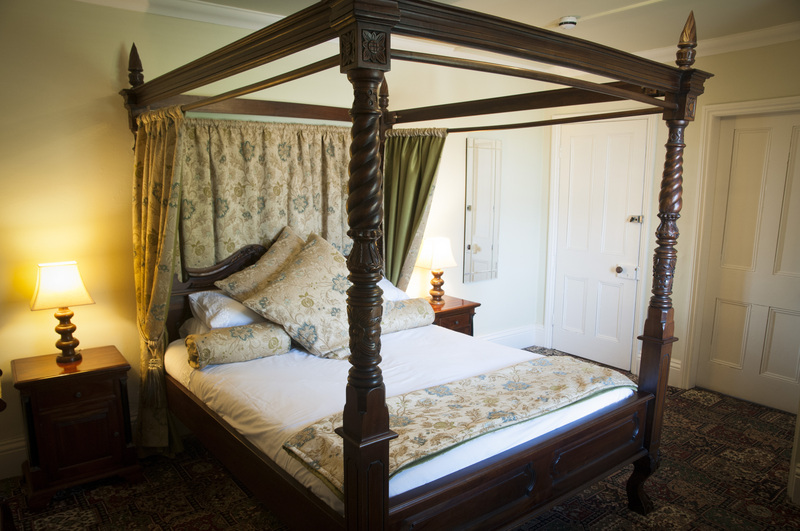 There is a choice of four-poster and double rooms as well as a spacious family room with two double beds. Thoughtful touches of luxury are all part of the Wyvill Arms experience. Quality toiletries accompany fluffy towels in the bathrooms and all rooms are thermostatically controlled to be warm and cosy. Quality, style and your comfort are of the highest importance at the Wyvill Arms. 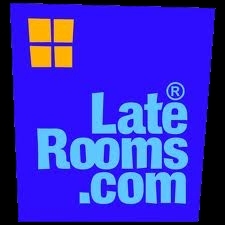 An additional single Z-Bed can be accommodated in all our rooms upon request.